Speaking during the Q1 2018 earnings call, Elon Musk announced that Tesla’s next Gigafactory would be built in China. What’s more, Musk stated that all future Gigafactories would support the manufacture of the company’s vehicles. 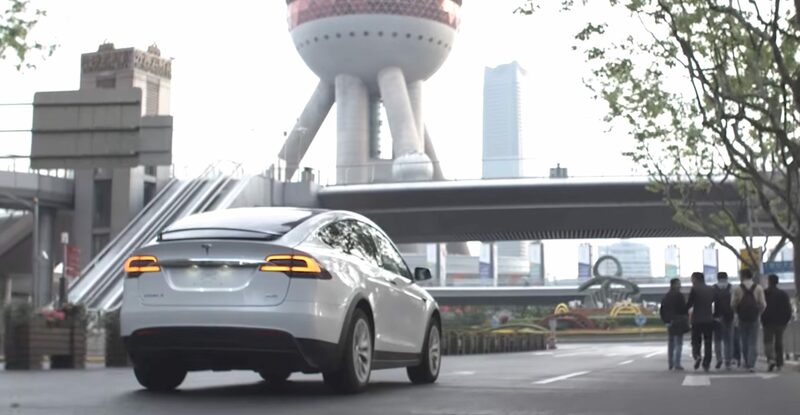 Musk’s update on its factory plans in China came as a response to a question from CNBC’s Phil LeBeau, who asked for more details about Tesla’s plans regarding the Model Y, the Tesla Semi, and company’s future vehicles. Musk’s response to the question was direct, stating that the next Gigafactory will be established in China. Musk’s update on Tesla’s next Gigafactory in China was in line with his statements back in February during the Q4 2017 earnings call. During the Q&A session, Musk teased that Tesla will begin investing in the Model Y sometime later this year. “We are going to make some capital investments towards the end of this year related to Model Y. I don’t want to jump the gun on those, but I think we’ve got a good plan. I’m pretty excited about how we’re designing Model Y. It’s really taking a lot of lessons learned from Model 3 and saying how do we design something to be easy to manufacture instead of how to manufacture or difficult, really,” Musk said.